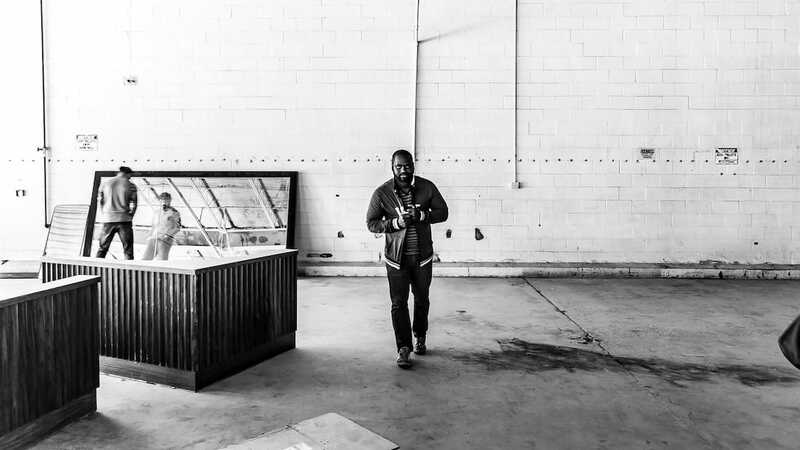 Ronford Howell, a Caribbean-born entrepreneur with a love for rum, later this year will open Ateliea House of Rum in Grant Park. Operating under the newly-formed Atlantica Distilling, Ateliea will be housed in The Beacon Atlanta. "Ateliea" is a play on the French word "atelier" which means "a workshop or studio, especially one used by an artist or designer." Howell has replaced the "r" with an "a" to represent "Atlanta" in the company's name. 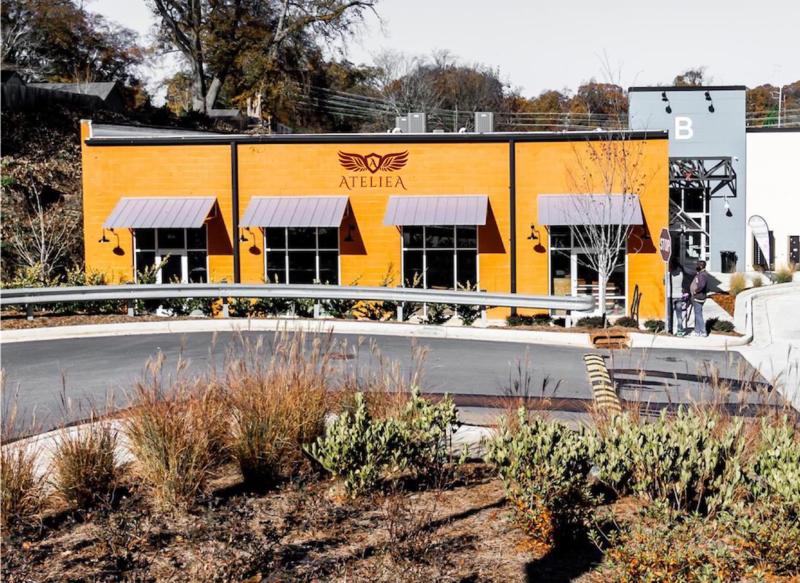 "We're bringing the art of distilling to the forefront of Ateliea," Howell in a telephone interview Wednesday told What Now Atlanta. "Rum is deep and is easily one of the most versatile spirits out there. It can be savory, sweet, or sweeter." Howell is preparing to submit permits to the City of Atlanta for the 5,400-square-foot distillery in building B of The Beacon, at 1039 Grant Street SE. Once complete, the house of rum will offer a tasting room and an "industrial, standard-issue distilling facility" with white walls and a black ceiling. A private lounge area will be available to monthly members of The Wing Society. Perks of membership include access to the members-only lounge complete with "large 4K displays, Hi-Fi sound system, premium lounge seating, entertaining reading material, card and domino table, and a private server." Additional amenities of the membership will include monthly events, distillery tours, personalized rum barrels, "first tastes" of new rums, and a 20 percent discount. 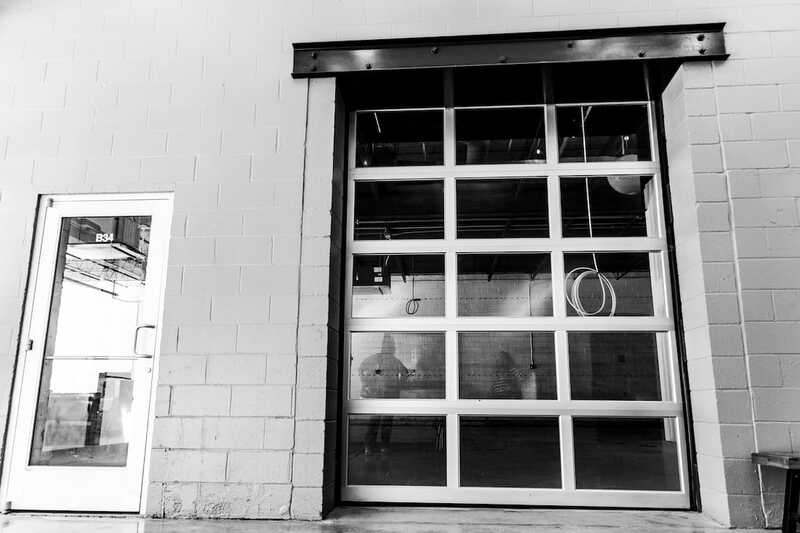 Howell is looking to open the distillery June 1, 2019, with at least three, possibly four rums: an amber rum, a black spiced rum, a peach-infused rum, and a flavored rum with a "flavor you've never tasted before." He has as many as 15 rum variations "in my notebook." "I've been interested in and drinking rum my entire life," Howell said. string(39) "1039 Grant St SE B34, Atlanta, GA 30315"